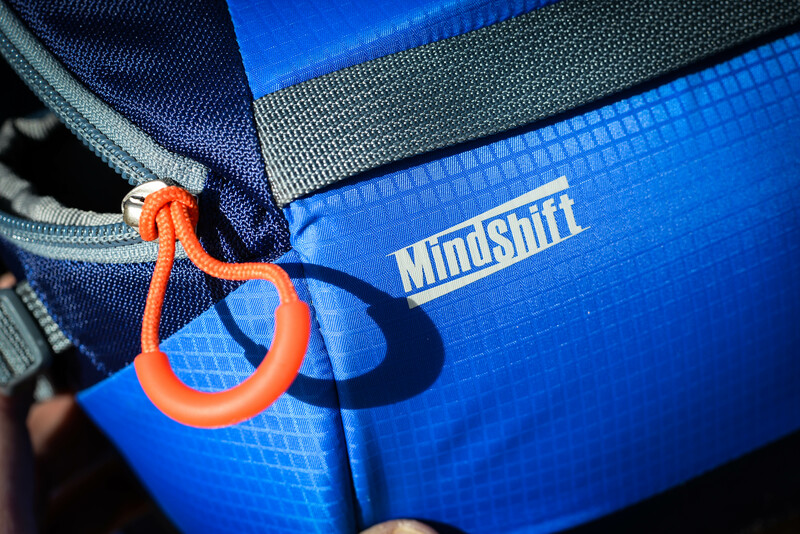 The rotation 180 Mindshift Trail is a more compact, smaller version of their Professional and Panorama series photo backpacks. 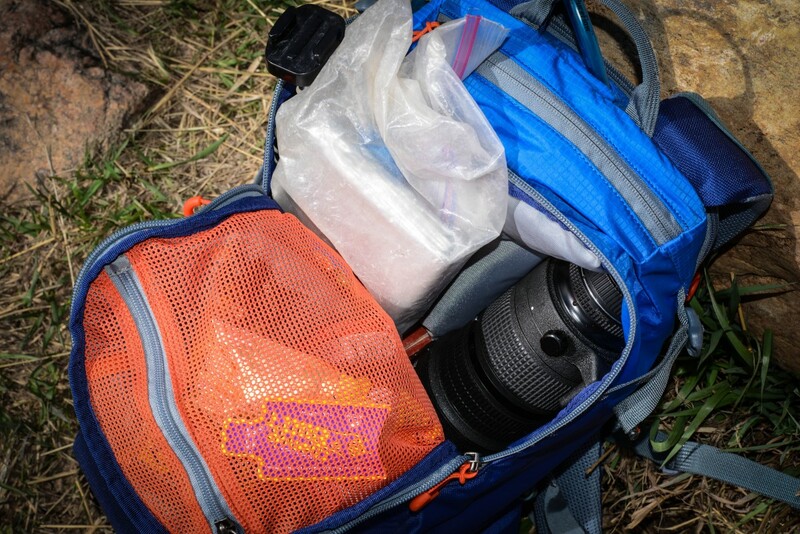 With a 2.5lb weight and 16 Liter compartmentalized volume, it is designed for the photographer to go as light as possible and still have space for equipment, cycling gear, and water. 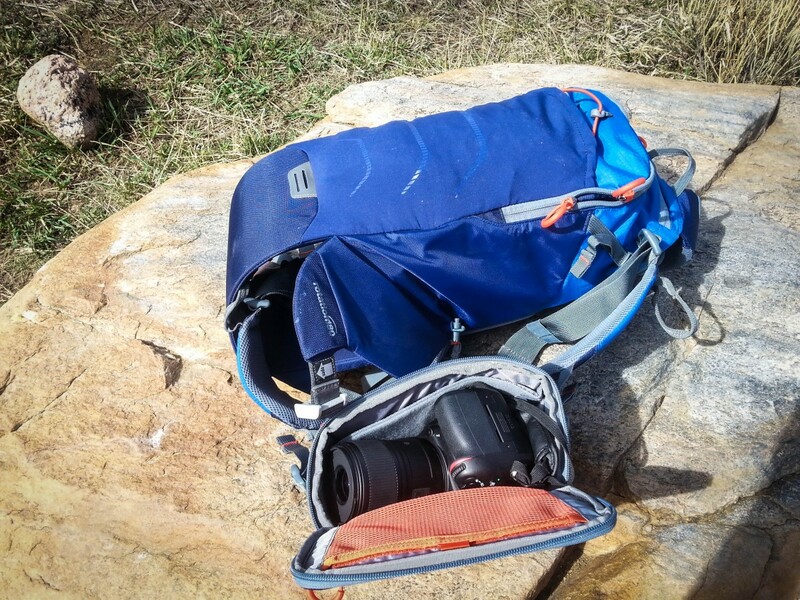 Mindshift has come up with a crafty solution for an issue that plagues all adventure photographers: how to carry expensive gear safely and still access it quickly. 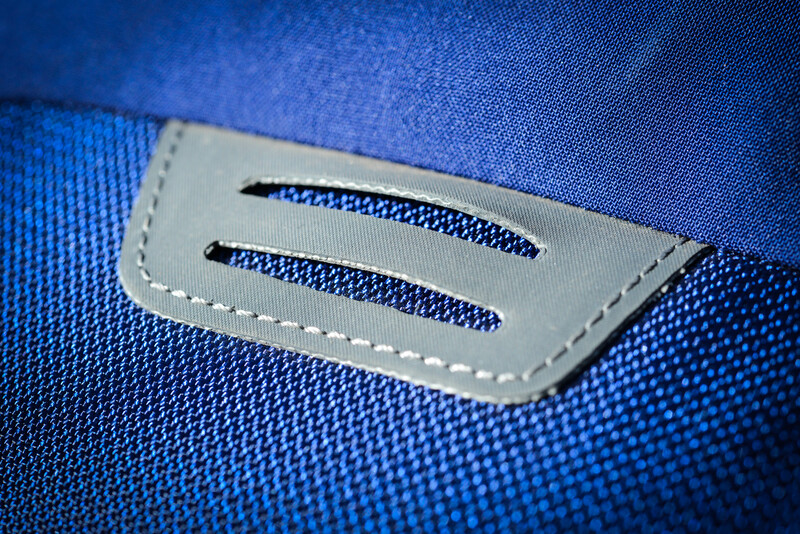 Exterior: For superior water resistance, all the exterior fabric has a durable water- repellant (DWR) coating, plus the underside of the fabric has a polyurethane coating. It also features quality YKK® zippers, 420D velocity nylon, 420D high density nylon, nylon 100D shadow ripstop, 210D velocity nylon, Ultra-Stretch fabric, nylon webbing, 350G air-mesh, and 3-ply bonded nylon thread. 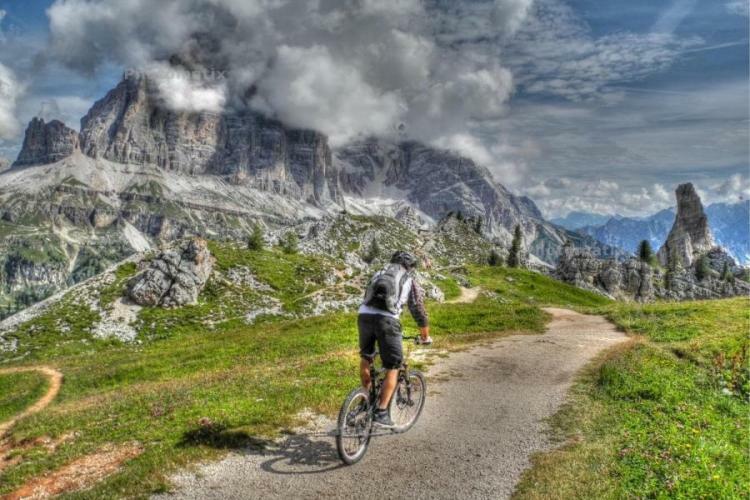 Testing was done in Colorado and Utah for both hiking and mountain biking during reasonably warm weather. It was not tested in snow or inclement weather. A padded Beltpack for storing photo gear or a tablet with a zippered mesh pocket for smaller items. 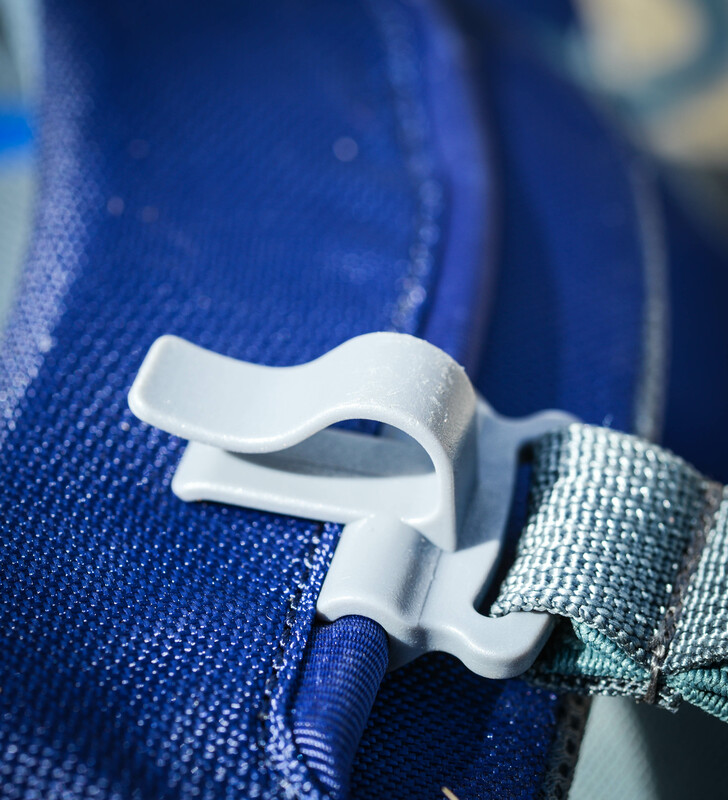 The Beltpack has a nifty, patented quick release that allows you to undo and redo it to swing it around to access your camera gear quickly. 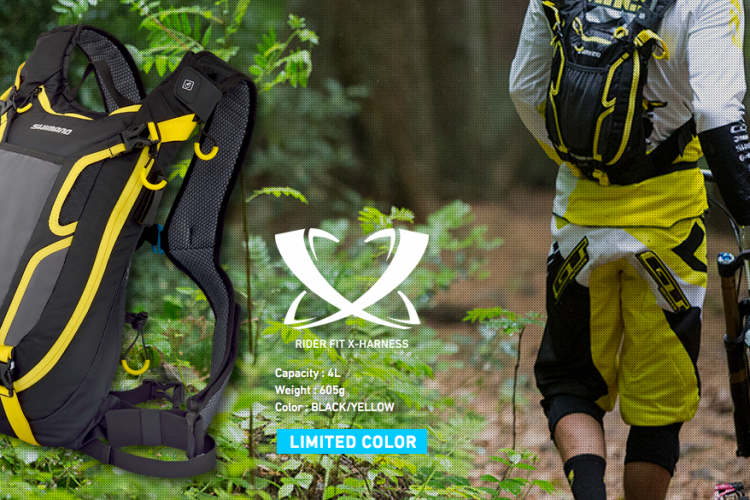 The Beltpack is also completely removable to take separately on hikes or shorter trips. First and foremost, I’d like to reiterate that I like the concept of this pack, and there is a clear reason it won a RedDot design award. Looking at the products on their website, Mindshift seems to have a broad variety of packs for different photographic needs. 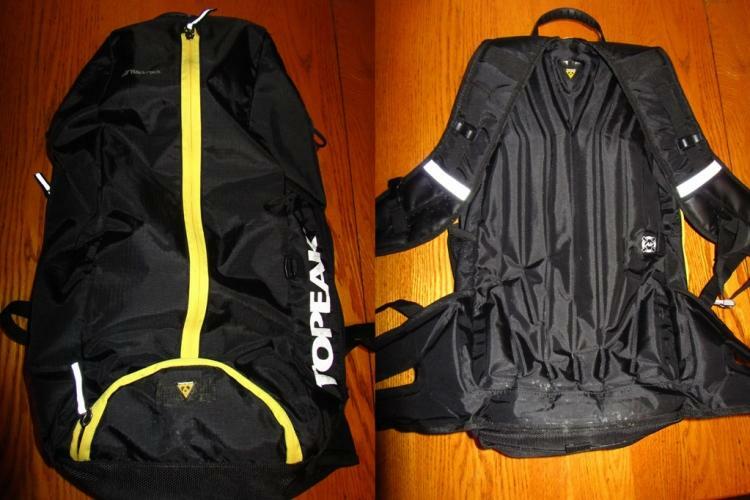 I was looking for a strong, light weight, functional bag to carry my equipment, for both short and long trips. Almost every photo I shoot for Singletracks in the field is done with a GoPro Hero 3+, but I’ve been longing for a pack to carry the bigger guns farther and farther away from the trailhead. The problem is, you can’t reasonably stuff very expensive photo gear in a regular hydration pack and expect it to be comfortable, or survive a crash. 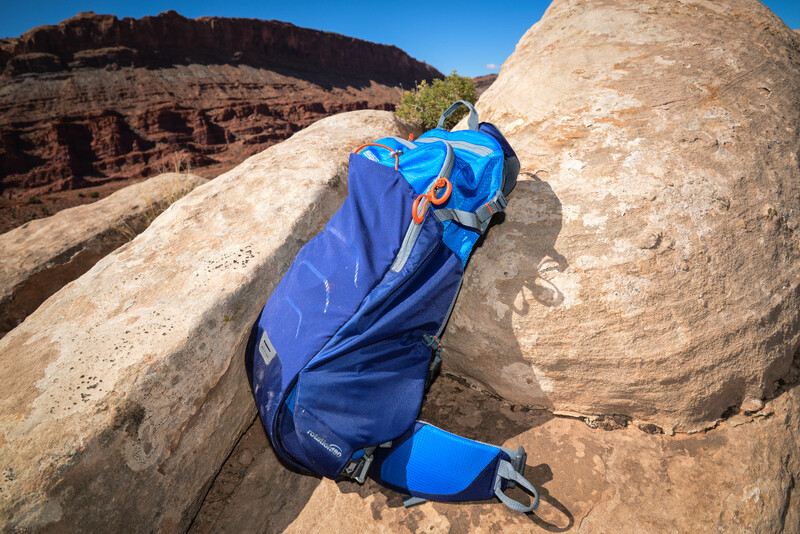 Having a pack that is durable, functional, and protects costly gear is ideal for both amateur and pro photographers. 1. Overall, the bag appears big (because of the padding), but putting a lot of photo gear in it seems tight, if not impossible. Here is what I was able to comfortably and safely put into the Beltpack: a Nikon D600 with a small prime lens (20mm) or small zoom (18-70mm) –not both. 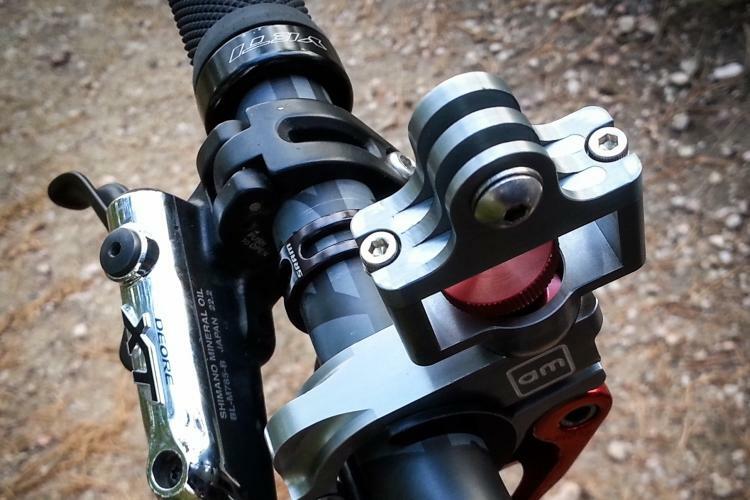 This allows for a fast, rapid deployment of the camera if your riding buddy decides to do something awesome/stupid and you need to capture it quick. Although that does not seem like a lot of gear, most of the time, that is all I needed. There is only one other compartment to put any gear in (the top zippered compartment), and for a few rides I did bring along a larger, heavier 70-200mm zoom, but it was unprotected and this made me nervous. 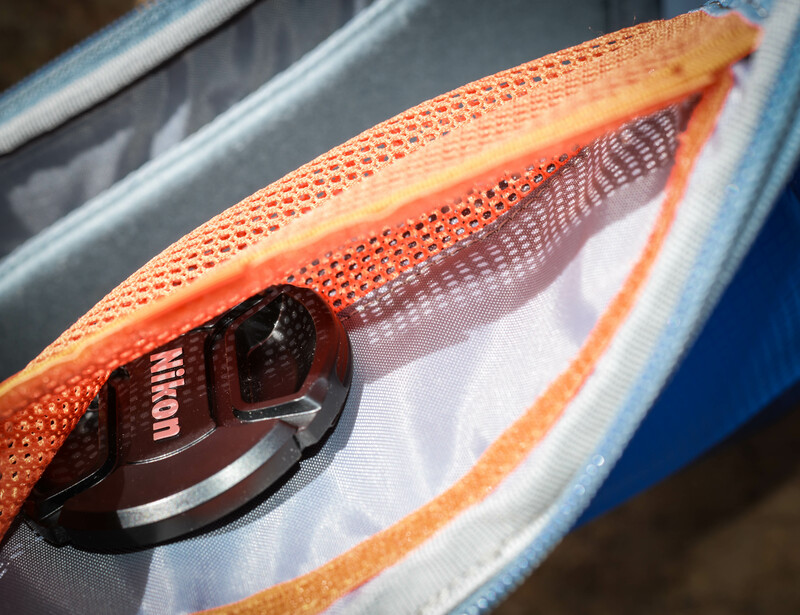 You could add more padding (or a jacket) to protect another lens or flash, but you would have to remove most of your biking essentials (tube, tools, pump, etc…) to accommodate them. 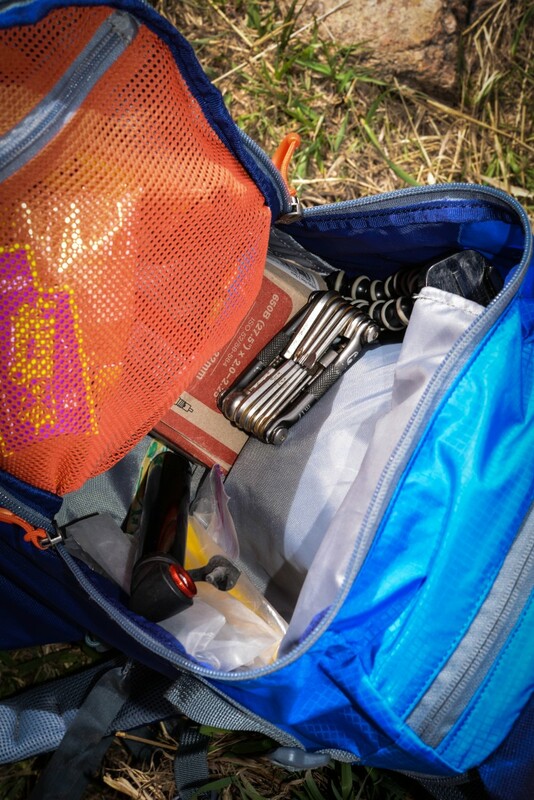 The bottom line is that if you are biking with a buddy and lugging around heavy, expensive photo gear, they are usually willing to carry those trail essentials for you. If you are riding solo, then you have to decide what is most important to bring to be self-reliant. 2. The space to hold a water bladder was really small. No bladder was included (which I personally feel should be for a bag that costs $179). I was able to squeeze up to 70oz of water into the pack, but it was tight. Again, at first I found this off-putting, but realized after a few rides that I don’t usually use more than 1.5L of water on any rides less than 2 hours, which is most of them. Not only that, I personally don’t want to lug a bunch of heavy gear around if I go deep into the woods for several hours; in that case I typically go as light as possible. 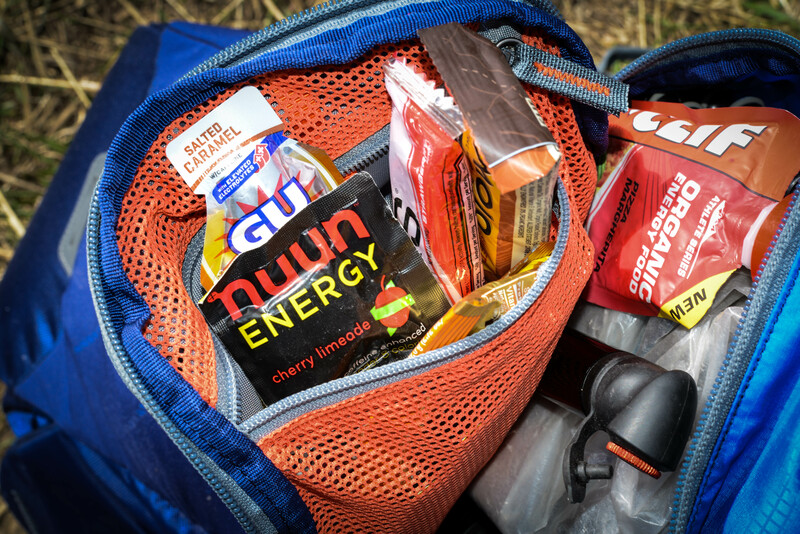 Plus, there is a stretchy pocket on the side of the pack that you can put an extra water bottle in, which is nice. This is a 100oz Camelbak reservoir with about 65oz in it that I was able to squeeze in the pack with a little room to spare. 3. 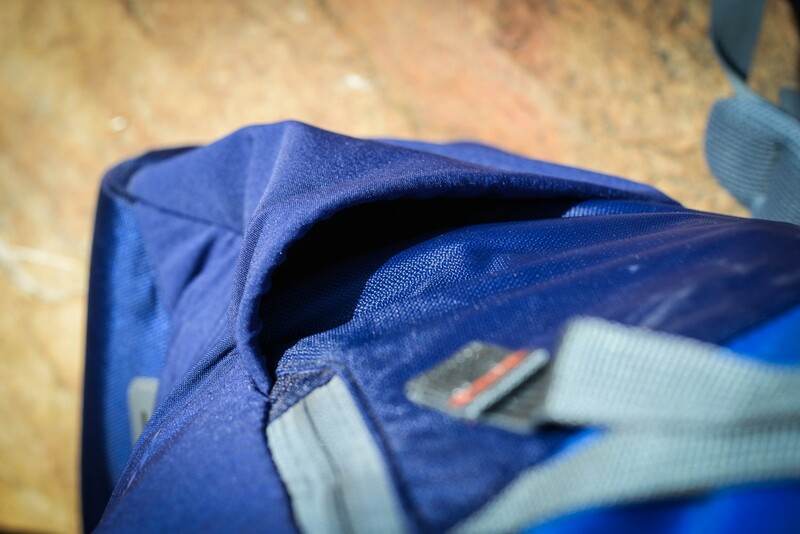 If you don’t use the stretchy pocket for a water bottle, it is a great place to carry a small or medium sized tripod. 4. 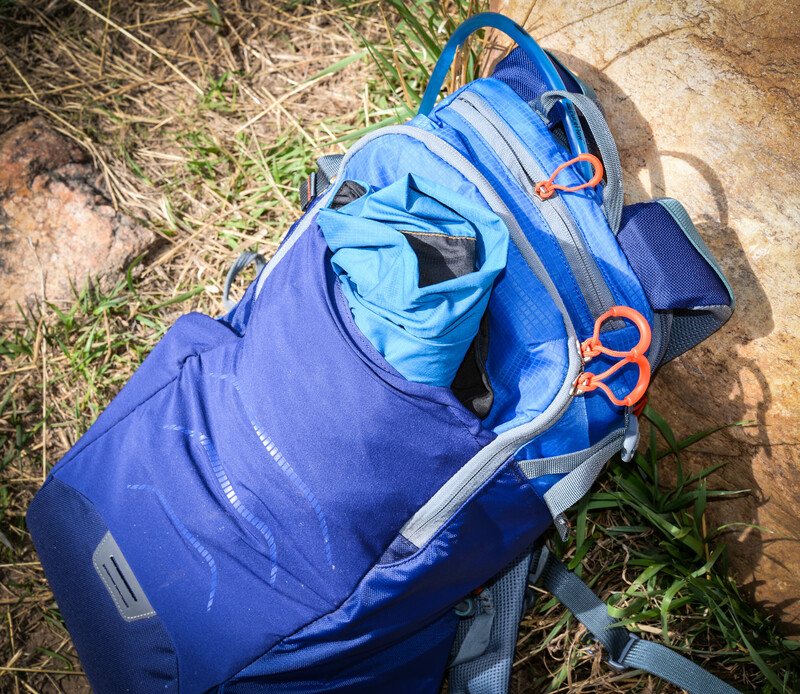 The pack is a bit heavy unloaded at 2.5 lbs, but the hip and shoulder ergonomics are so well designed that you will find this pack feels fairly light even when it is full loaded. I routinely put about 15-17 pounds in it and it never felt like I was carrying that much weight. 5. 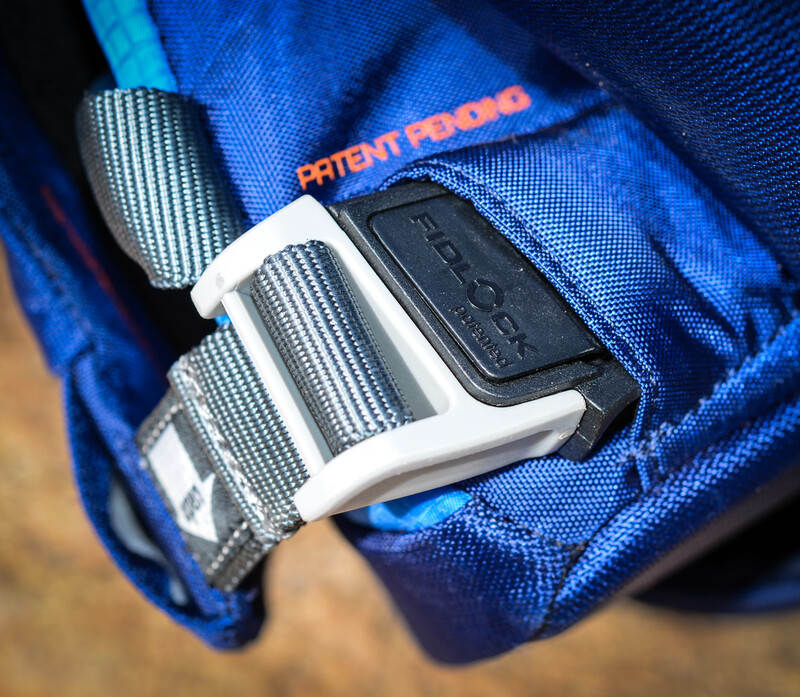 By design, there are no waist belt pockets, which many riders have grown used to in order to have quick access to a multitool or gels. I did miss this feature, but you would not be able to flip the camera compartment around quickly if waist pockets were on the hip belt. 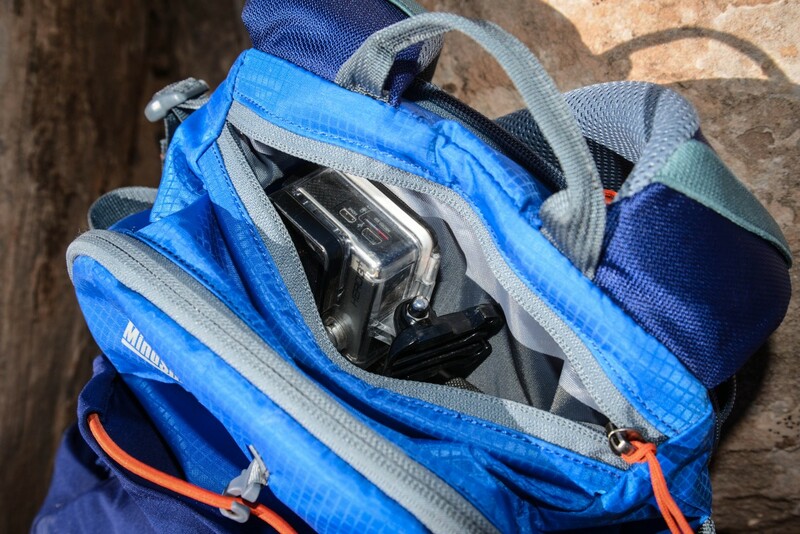 It is fair trade off, because those little items can easily be stored in the padded camera compartment too. 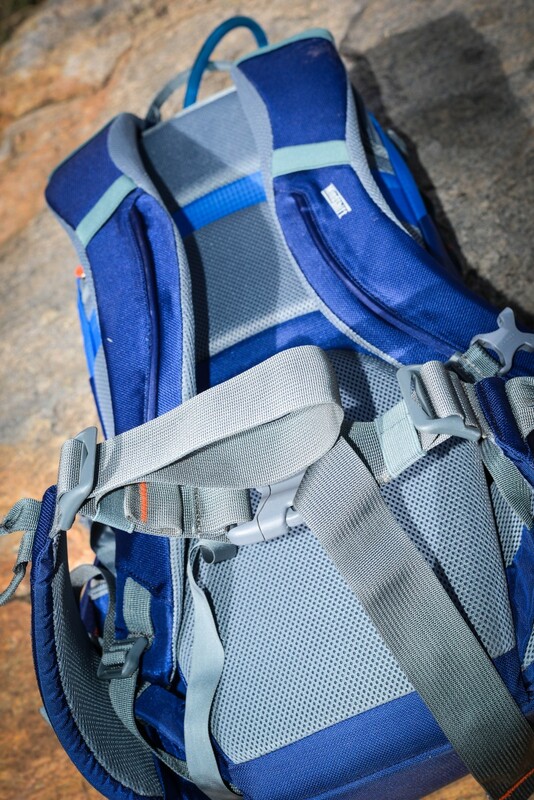 This pack has a lot of features, and one that I missed was a handy strap that connects the camera compartment to the main pack. 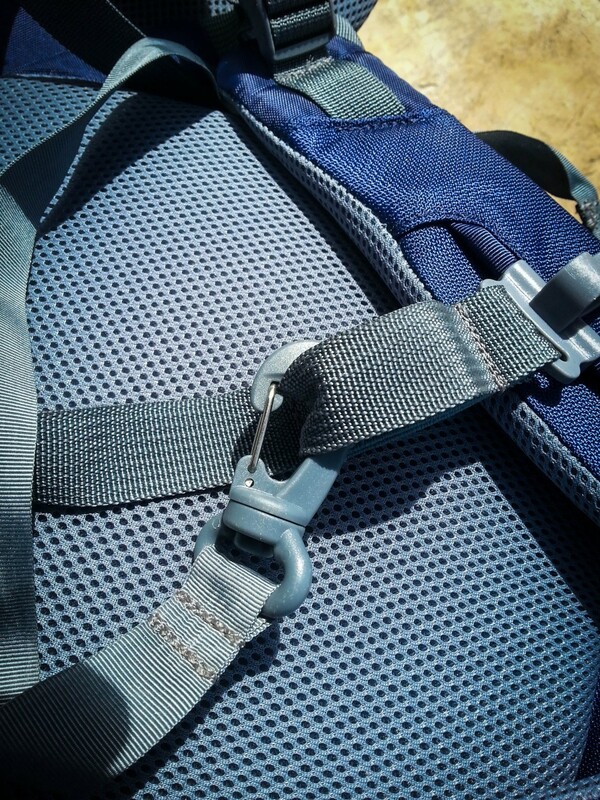 This strap keeps you from dropping the camera if you undo the buckle on the waist belt when the fanny pack isn’t inside the pack (believe me, it happens a lot if you are in a hurry to get a shot). 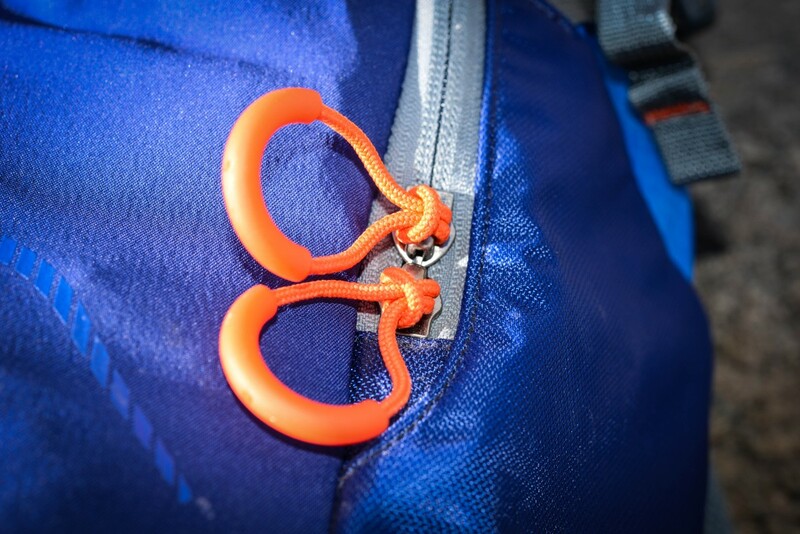 The point is, connect the strap, or you may destroy your gear despite having this bag. I have no concerns about long term durability: this bag is the highest quality and I have no doubt it will last forever if you take care of it. 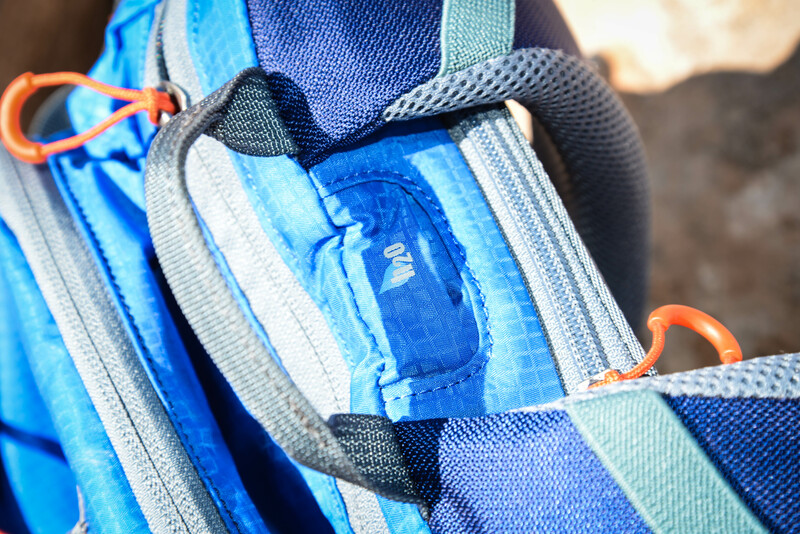 Internal routing for the hydration pack–just make sure it does not leak because your photo gear sits underneath the bladder! This may seem like a bit of a Jekyl and Hyde review, but I wanted to give readers who are seriously interested in buying a quality photo backpack my honest observations. 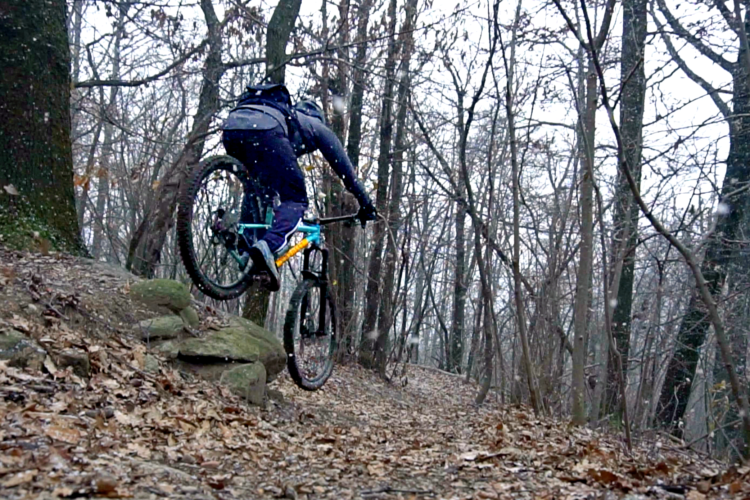 Plus, sometimes at Singletracks we get gear we are not totally stoked about, which may change once we start using it. 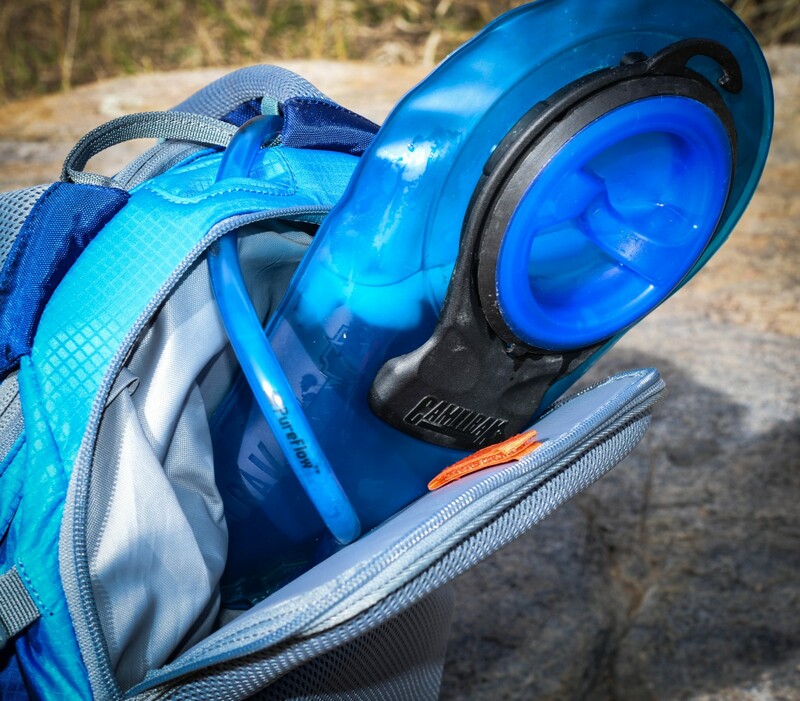 This is an example of a product I really hated at first, but learned to love it pretty quickly once I got it out on the trail and learned to use it the way it was intended. 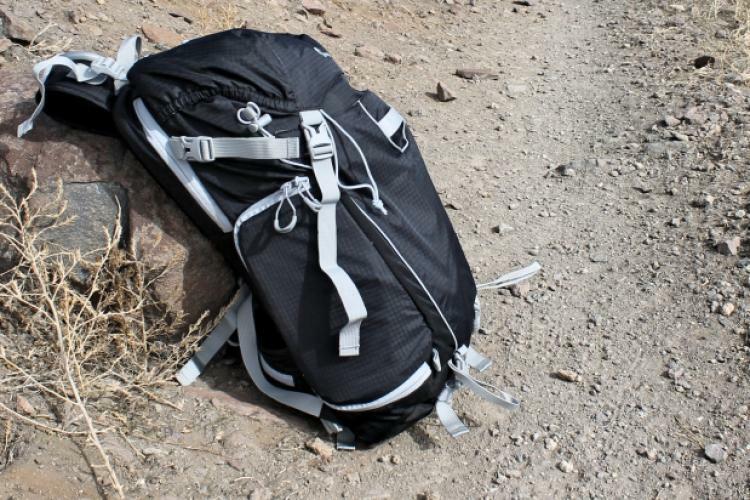 Despite my initial hesitations, I can honestly and wholeheartedly recommend this photo backpack to any rider who wants to take a reasonable amount of gear on the trail, and keep it safe. Thanks to Mindshift for sending this pack over for review!